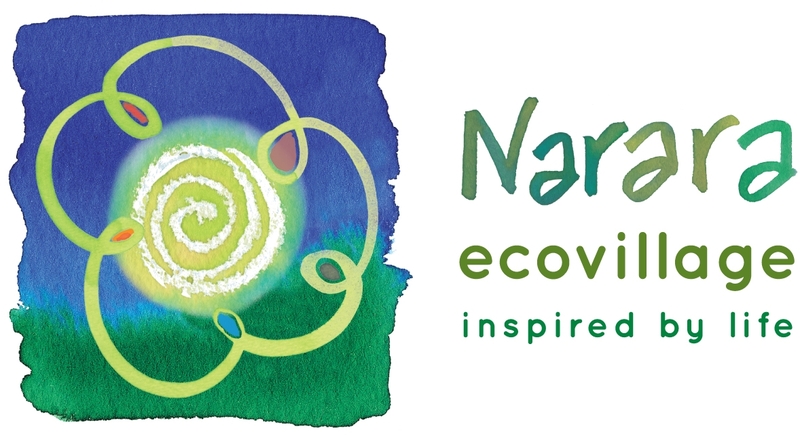 Member for Robertson, Ms Lucy Wicks, has announced funding to rejuvenate the Visitors Centre at Narara Ecovillage. The $18,750 funding will be delivered through the Coalition Government’s Stronger Communities Program. Ms Wicks made the announcement during a visit to the Narara Ecovillage on Tuesday, November 28. 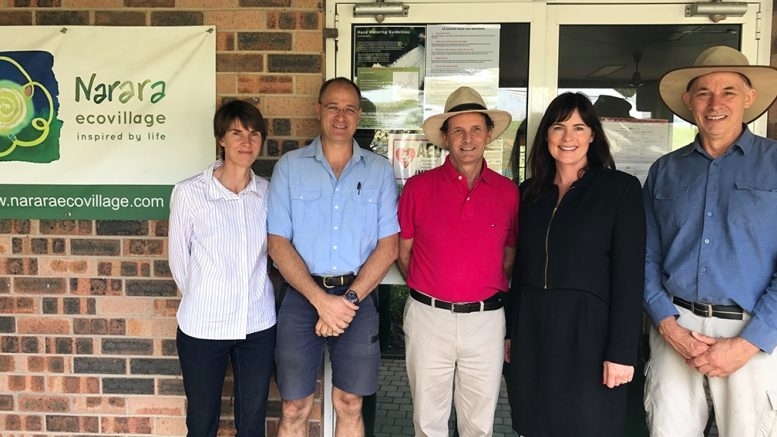 “This is fantastic news for this local community organisation, which has urgently needed an upgrade to its facilities in Narara,” Ms Wicks said. “This is part of Round Three of the Stronger Communities Programme, which delivers up to $150,000 to each electorate in Australia to strengthen and assist local community groups,” she added. Narara Eco Living Network’s, Ms Mikala Dind, said the Visitors’ Centre is intended for multiple educational and social uses over the coming years by members and the wider Central Coast community, and that this grant would be fundamental in allowing the Network to create a vibrant facility that supports the health of visitors and volunteer staff. “The building urgently requires upgrading, as the current indoor air quality, due to the presence of mould, is compromising the health of those who spend time in it. “As a bonus, the grant will also enable us to improve the energy efficiency of the structure itself, which was built 30 years ago, when these things were not the priority that they are today. “It’s important for us to demonstrate that living sustainably means having a healthy built environment just as much as a thriving natural one,” Ms Dind said.